The Only F.D.A. 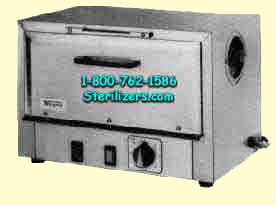 registered dry heat sterilizer of its kind. Avoid sterilizing items likely to melt during heat process (like rubber, plastic, etc). 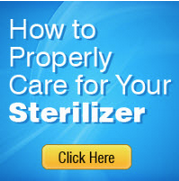 Always verify with the manufacturer of the product you want to sterilize. The least expensive sterilizer money can buy.